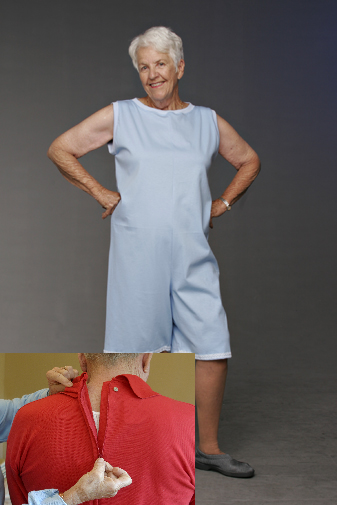 Sleeveless, short legged suit. This suit can also be worn discreetly under traditional clothing. Made of polycotton pique with matching coloured polycotton ribbing at neck. 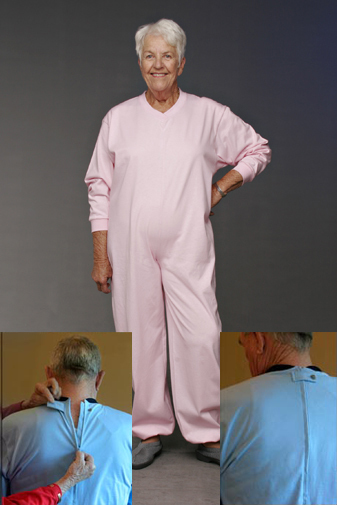 Winter weight suit with pants portion made of poly-cotton fleece and poly-cotton pique polo style top. Pant & Top join is hidden by the top waistband seam which gives this garment a perfectly “traditional” appearance. 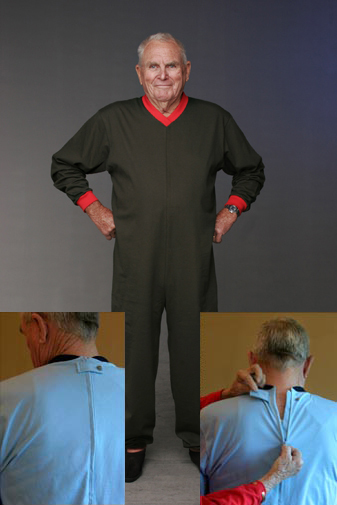 Long sleeved & legged suit with Poly-cotton ribbing. 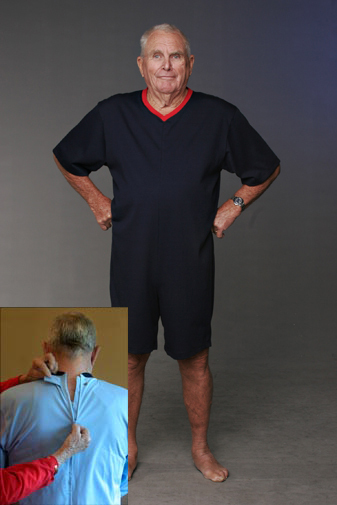 Made of polycotton pique with matching coloured polycotton ribbing at neck and cuffs.